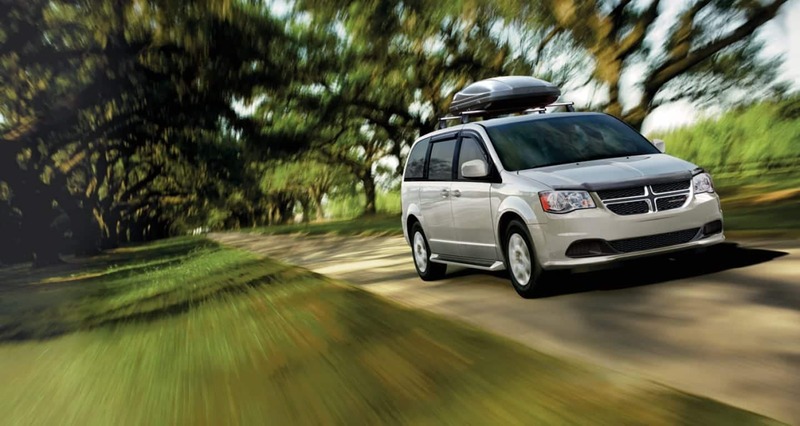 We recommend you start your research with the following review of the key benefits of choosing a Grand Caravan for your new family vehicle. You can test drive the all-new 2019 Dodge Grand Caravan today at our conveniently located Larry Roesch Chrysler Dodge Jeep Ram near Addison, IL. Our Roesch CDJR dealership near Addison, IL carries the area’s widest selection of new Grand Caravan inventory. We have options to fit every driver, whether your looking for new or used vehicles. Everything you could possibly want we have here at Roesch CDJR. The 2019 Dodge Grand Caravan is specially engineered as a budget-friendly van for on-the-go families who need plenty of space and kid-friendly entertainment features. With up to 140.3 cubic feet of cargo space and seating for 7, the 2019 Dodge Grand Caravan will surprise you with its range of practical features for its lowest-in-class price. The 2019 Dodge Grand Caravan provides strong acceleration with its 3.6L Pentastar V-6 engine that puts out 283 horsepower. Families with big toys like ATVs and jetskis can tow up to 3,600 lbs. Unlike many others in its class, the Grand Caravan zips along on regular unleaded gasoline, saving you money every time you visit the pump. All-speed traction control lends stability to slipping wheels—a must in the inclement weather of Addison, IL! 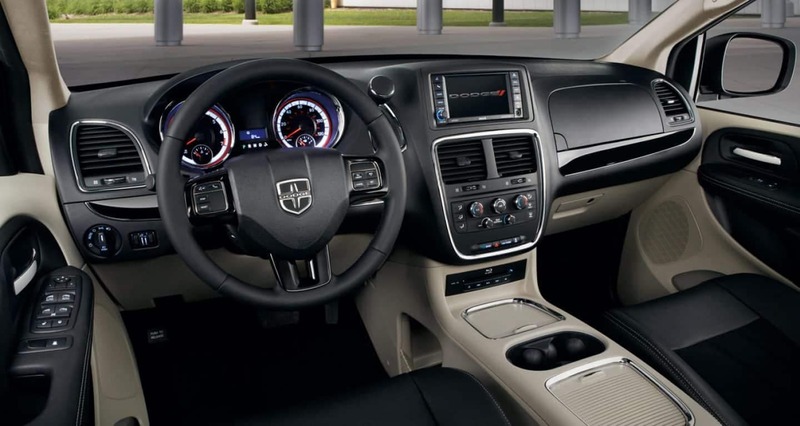 The technology in the 2019 Dodge Grand Caravan is designed especially for the modern family. Keep everyone’s electronics plugged in with the Grand Caravan’s multiple USB ports in front and rear seating areas as well as optional 115-volt household outlets. The available rear-seat entertainment with wireless headphones is perfect for long car rides. How Safe Is The 2019 Dodge Grand Caravan? Safety is paramount for you and your family. 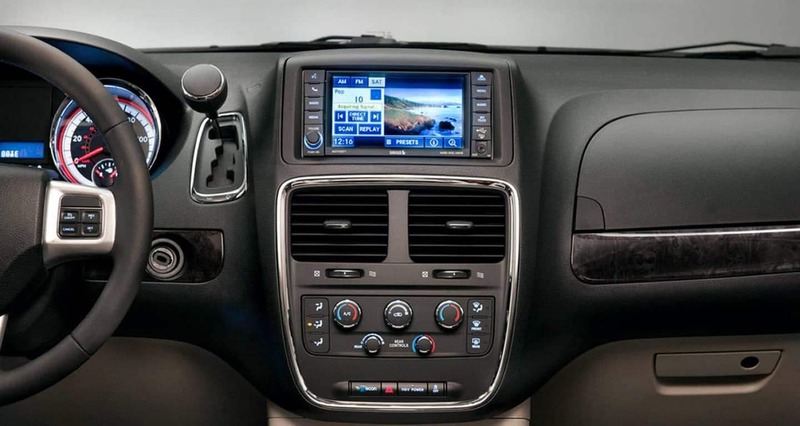 That’s why the 2019 Dodge Grand Caravan features the latest safety engineering using only the best materials. Backup camera with wide angle lens and red/yellow/green ratings help you reverse safely. The 2019 Dodge Grand Caravan continues to feature a fold-away third row as well as fold-away captains seats in the second row. This configuration allows the best cargo solution on the market, with reviews calling the Grand Caravan the most versatile minivan on the market. When all of the rear seats are folded underneath the floor, the Grand Caravan can become a cargo van deep enough to haul an 8-foot ladder. Unlike any other vehicle in its class, the third row can also be turned around to provide tailgate seating when the vehicle is parked. The Grand Caravan’s three trims offers several levels of affordable comfort and style. All three trims utilize the same 3.6L V6 engine. Exterior colors are also the same across all trims, including White Knuckle, Billet, Granite Pearl, Black Onyx, Indigo Blue, and Octane Red. With Larry Roesch’s exclusive discounts, bonuses, and rebates, our CDJR dealership near Addison, IL is able to offer the lowest prices in the area. This base model offers options for technology upgrades like Bluetooth and is noted as the most reasonable price in the line up. 4 Wheel ABS Brakes comes standard as well as safety features such as: brake assist, traction control, & electronic stability control. Child safety locks are also standard. The standard package also has 5 air bags to keep your precious cargo safe. 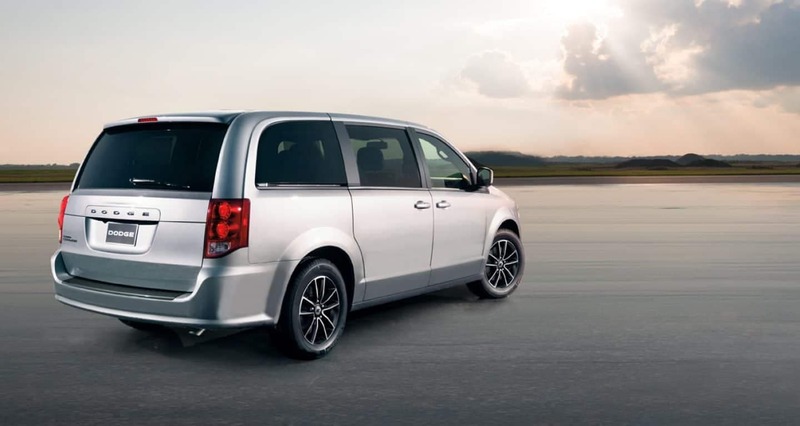 The SE Plus comes with standard Blacktop Appearance package to give a modern, sporty look to the 2019 Dodge Grand Caravan. The grille is finished in gloss black while the 17” aluminum wheels feature black pockets. The interior trims are upgraded with black leather shift knob, steering wheel, and seats with contrast stitching. The SXT features the most luxury options in the Grand Caravan lineup, including standard rear-seat DVD entertainment system as well optional leather seating. Comfort and convenience are key with standard powered 8-way adjustable driver seat with two-way lumbar support. You’ll find the most storage options and extras in the top-of-the-line SXT. 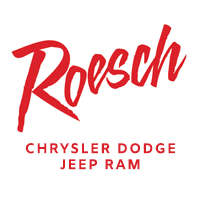 Stop By Roesch CDJR For A Test Drive Today! Shopping for a new car doesn’t have to be stressful when you choose Larry Roesch Chrysler Dodge Jeep Ram. We make it our mission to help you research, finance, and service your car at the lowest prices near Addison, IL. We have served happy customers for nearly 100 years thanks to our core values of friendliness, efficiency, and low prices. It begins here—on our website—where you can search for the reviews of specs and features for every CDJR vehicle. 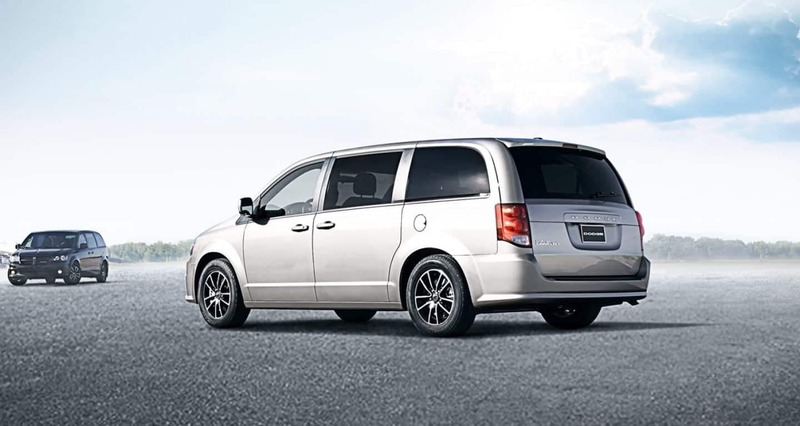 Our 2019 Dodge Grand Caravan review can help you narrow down the field of family-friendly vehicles. You can also take the first steps toward financing using our convenient online tools. When you’re ready to make the next move, simply call us at 630-333-9121 or stop by and meet our friendly sales team at our location near Addison, IL. We look forward to serving you!